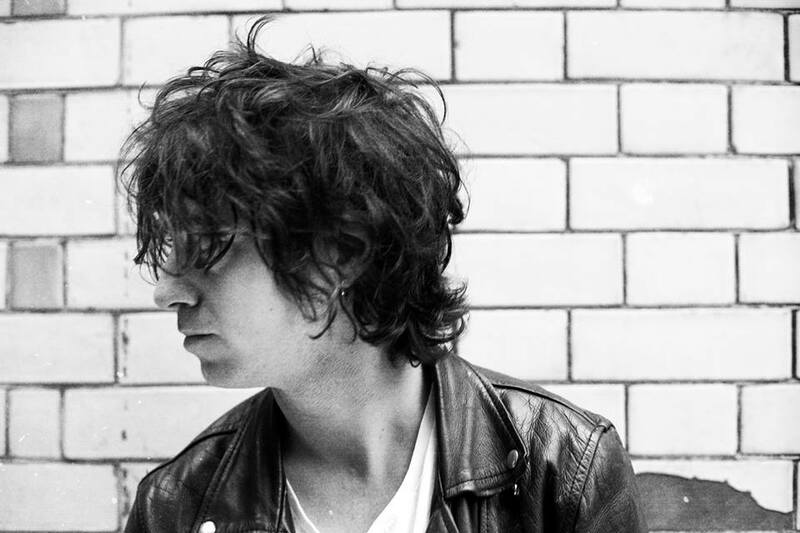 Former Tribes frontman Johnny Lloyd returns with his new single Pilgrims. Whilst it looks like the single was already released as part of a previous EP back in 2014, it is the first time it's come to my attention so it's all good news to me. Take a listen to its swaggering guitars and soulful drive below.